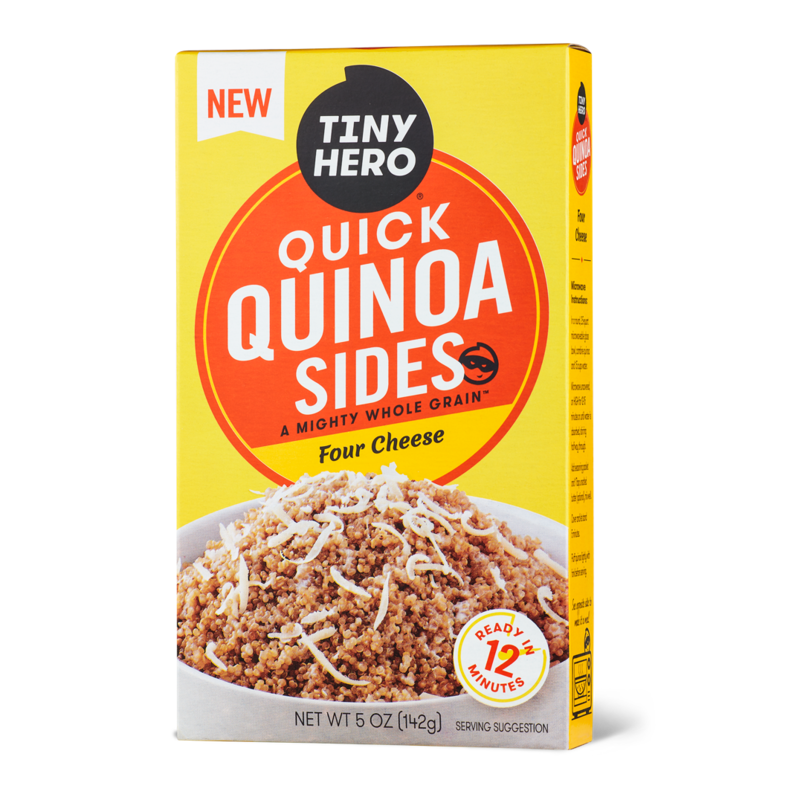 Got 12 minutes? 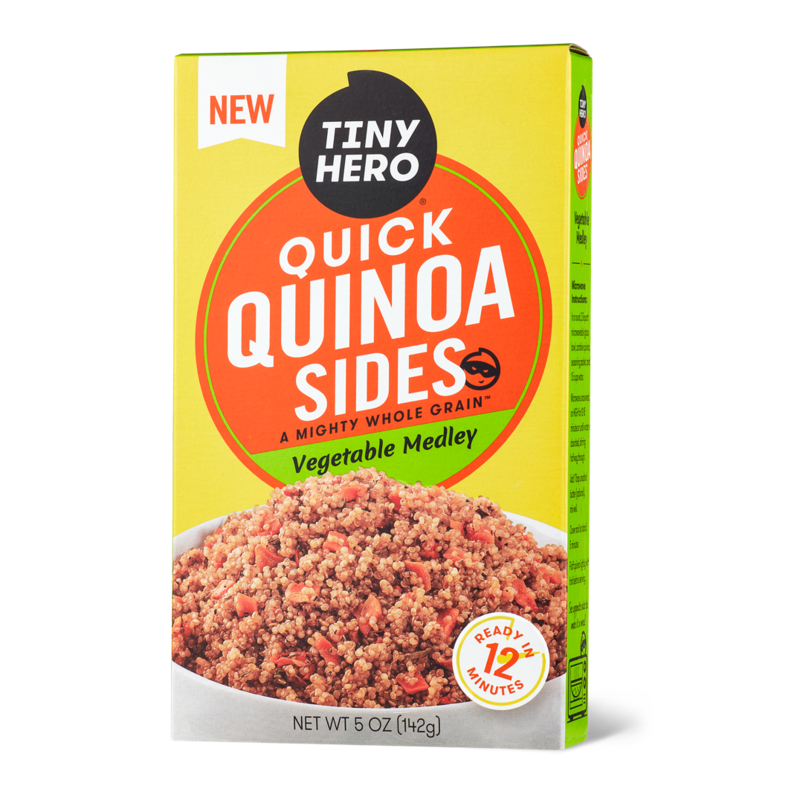 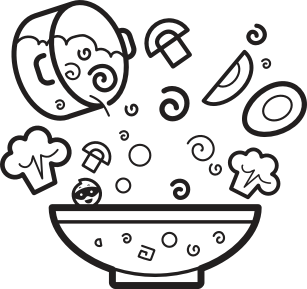 Whip up a meal everyone will love any day of the week with Tiny Hero Quick Quinoa Sides. 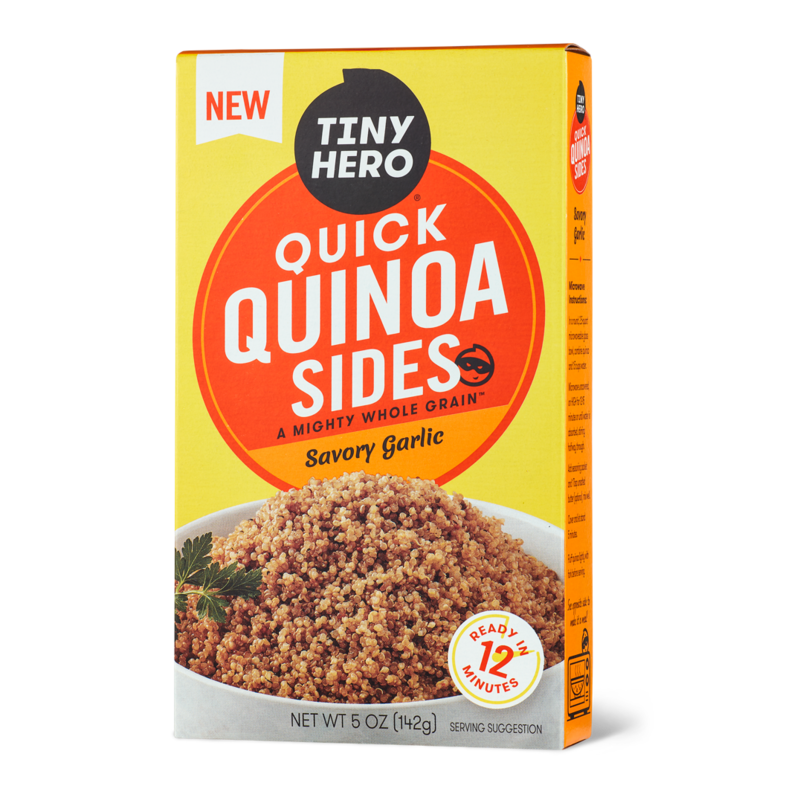 With our fresh, delicious take on the classic flavors you love, your new favorite side dish might just steal the show. 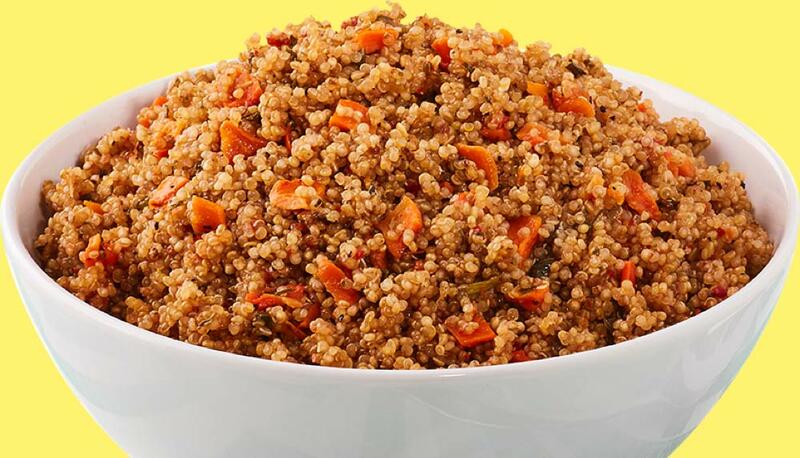 Our signature quinoa is bursting with the fresh flavor of carrots and sweet bell peppers to brighten up your meal.